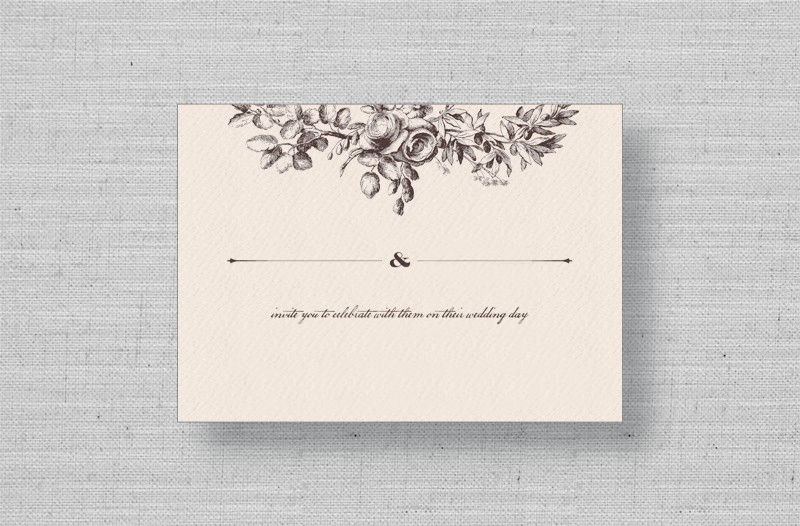 Introduce your rustic wedding details with the Spring Butterflies save the date cards from MarryMoment. 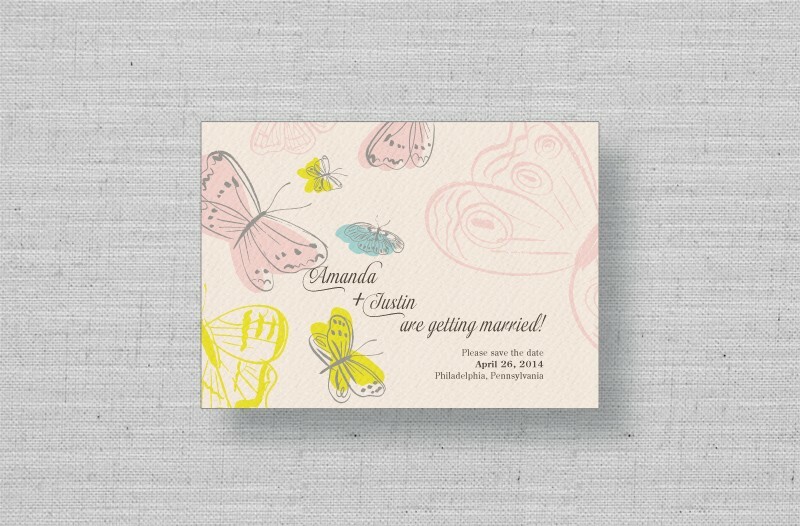 Featuring the rustic butterfly theme from our Spring Butterflies wedding invitations, this pink save the date card is the perfect way to let your friends and family know they're invited to your wedding. Includes matching envelope.